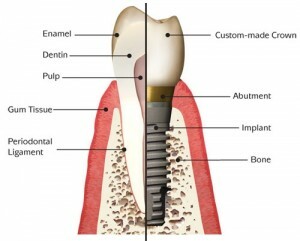 Thinking of getting dental implants in Akron, Ohio? The following guide lists the top dental clinics, what you can expect to pay for a dental implant in Akron. Click on the profile of a dentist near you to read more about them. Dr. Brandon began his career by earning his Doctorate of Dental Surgery (D.D.S.) degree from Case Western Reserve University School of Dentistry in Cleveland, Ohio. As a senior, he was elected to the Omicron Kappa Upsilon Honorary Dental Society, an organization open only to those in at least the top 12% of the graduating class, and who, in addition to scholarship, have demonstrated exemplary traits of character and potential qualities for future growth and attainment. Russell J Sebbio, DDS aims to provide individuals with a comfortable and relaxing environment where we strive to exceed your expectations through professional results and our friendly staff. At Falls Oral Surgery and Dental Implant Center, we have become leaders in office-based oral surgery and implants by concentrating on what we do best. Using state-of-the-art equipment in our comfortable new office, we are able to provide advanced oral surgical procedures, implant procedures and general anesthesia all in one setting. 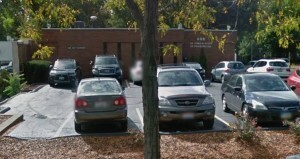 Our dental practice has been here in Canton since the mid 1980’s. In 2000, Dr. Brian Amison became the sole dentist in the practice and in 2008, he moved the practice to its current location in order to update the facilities to reflect cutting edge dental care. We are a general dental practice located in Stow, OH. Our focus is on providing comprehensive dental treatment with maximum patient comfort. Dr. Solon Alexiou has been practicing in Stow for over 20 years and has recently been joined by his daughter Dr. Barbara Alexiou-Manofsky. The practice is always welcoming new patients, contact us today to start on the path to great dental health! 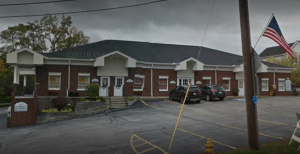 Dr. Louis W. Konstan, D.D.S., has been a dentist in Mogadore, Ohio for 27 years. Dr. Konstan was fortunate to practice with his father for over 15 years. Dr. Konstan continues to provide his patients with the highest quality of preventative and restorative dental care started by his father 60 years ago. He is an active member of the American Dental Association, The Ohio Dental Association and The Akron Dental Society.